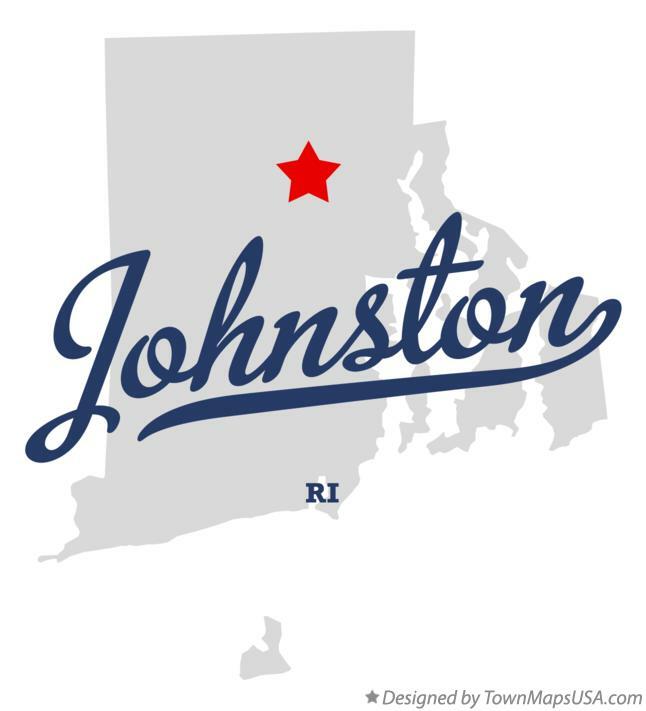 Johnston is a town in Providence County, Rhode Island, United States. The population was 28,769 at the 2010 census. Johnston is the site of the Clemence Irons House (1691) a stone-ender museum and the only landfill in Rhode Island. Incorporated on March 6, 1759, Johnston was named for the colonial attorney general, Augustus Johnston. Neighborhoods in Johnston: Thornton (includes part of Cranston), Graniteville, Hughesdale, Morgan Mills, Manton, Simmonsville, Pocasset, West End, Belknap, and Frog City.